If you want a hatch, all-wheel drive, and a manual gearbox, there are very few options available on the market right now. That probably explains why Volkswagen SportWagen and Alltrack models equipped with a six-speed manual are doing very well in terms of sale. Both are actually exceeding expectations. 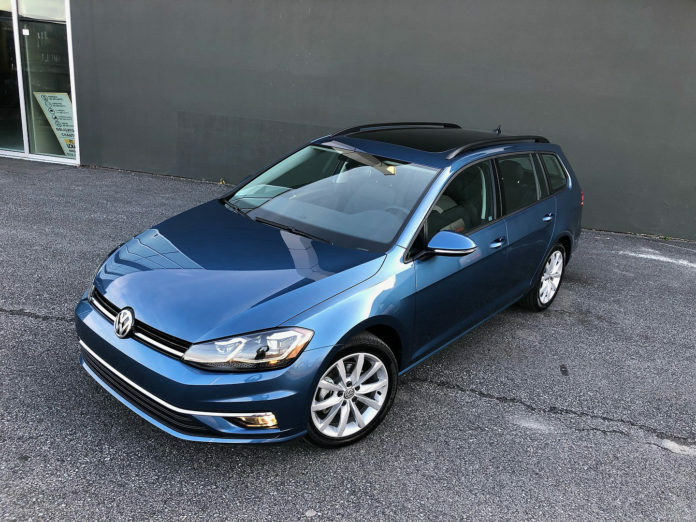 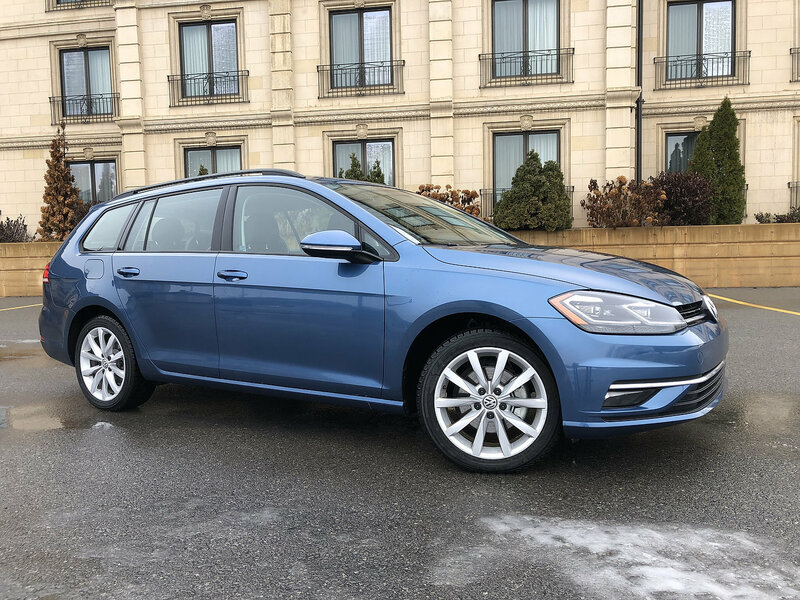 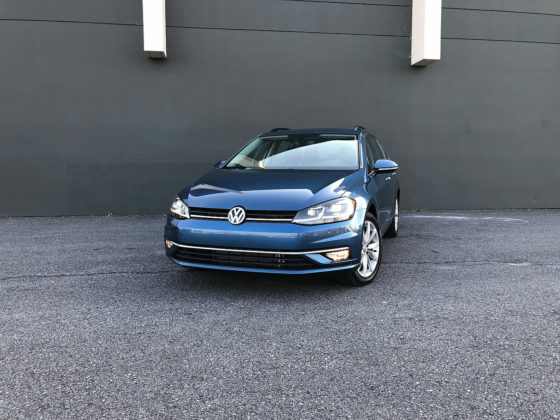 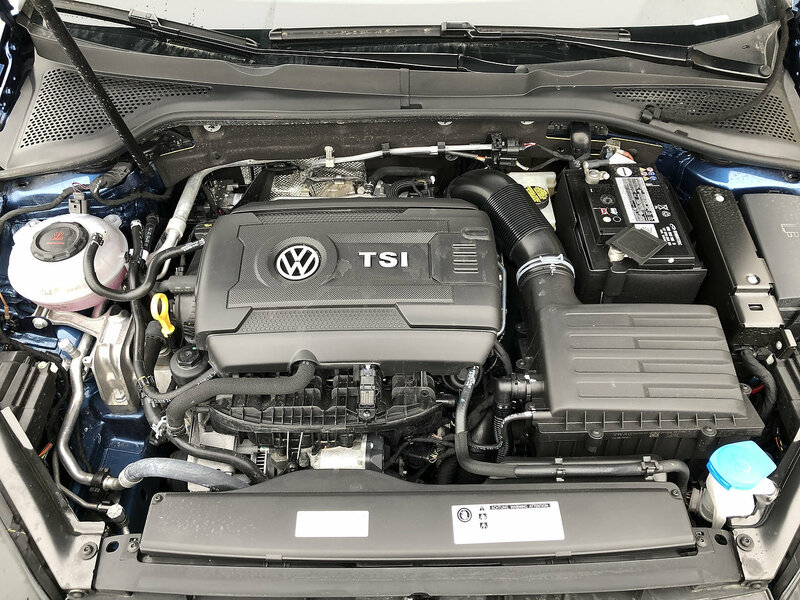 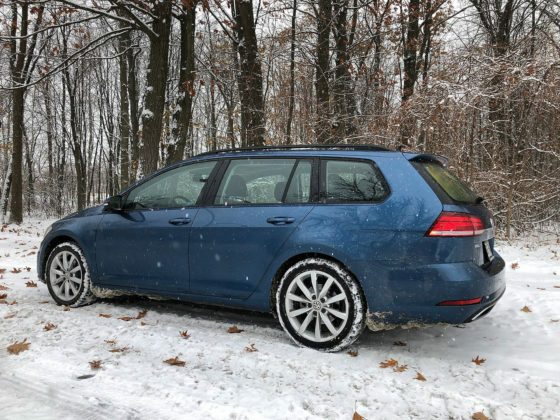 The arrival of a six-speed manual option on the SportWagen equipped with 4Motion all-wheel drive was delayed for about a year as Volkswagen did everything it could to just get an AWD wagon to market for model-year 2017. 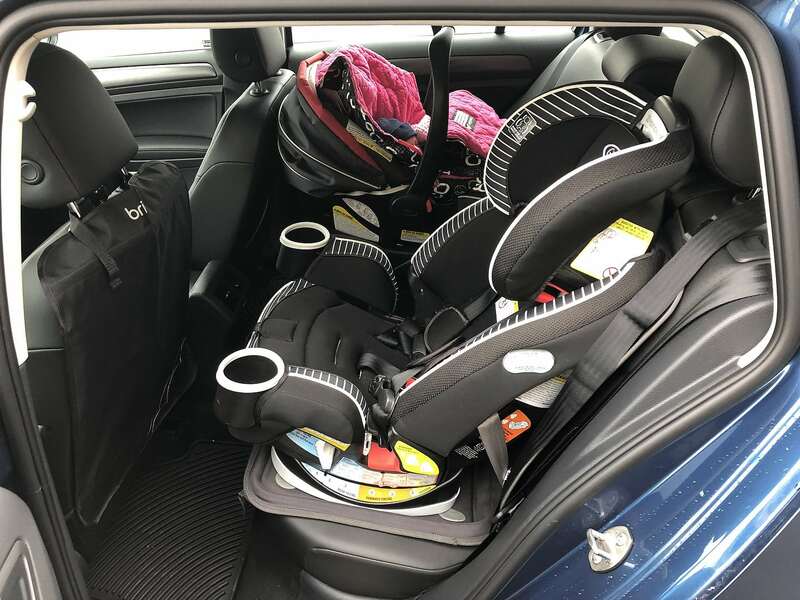 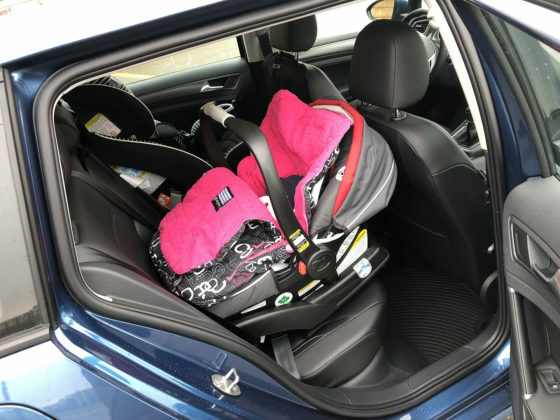 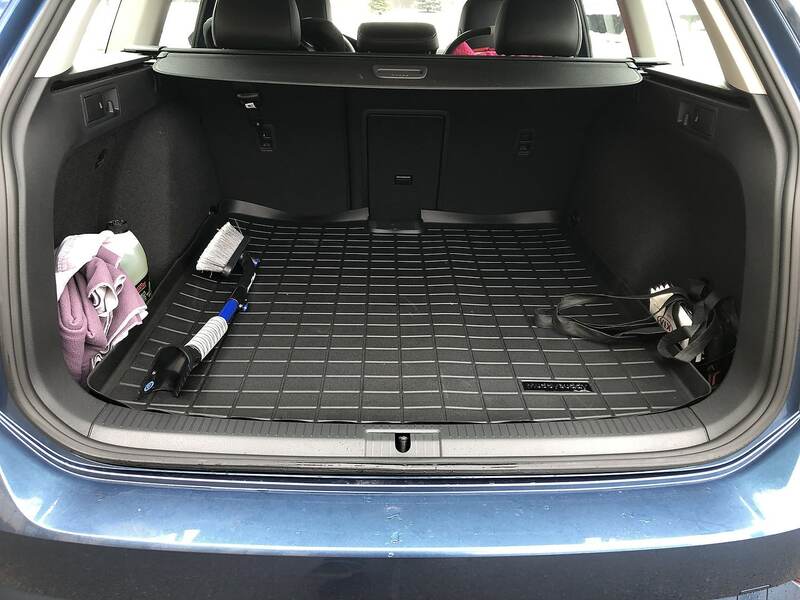 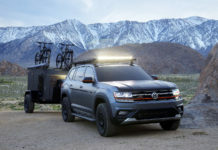 Once the 2018 model-year rolled around, however, Volkswagen was able to put a three-pedal option next to the DSG automatic in the 4Motion SportWagen and Alltrack catalogues. 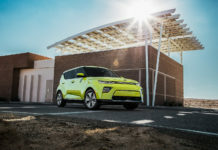 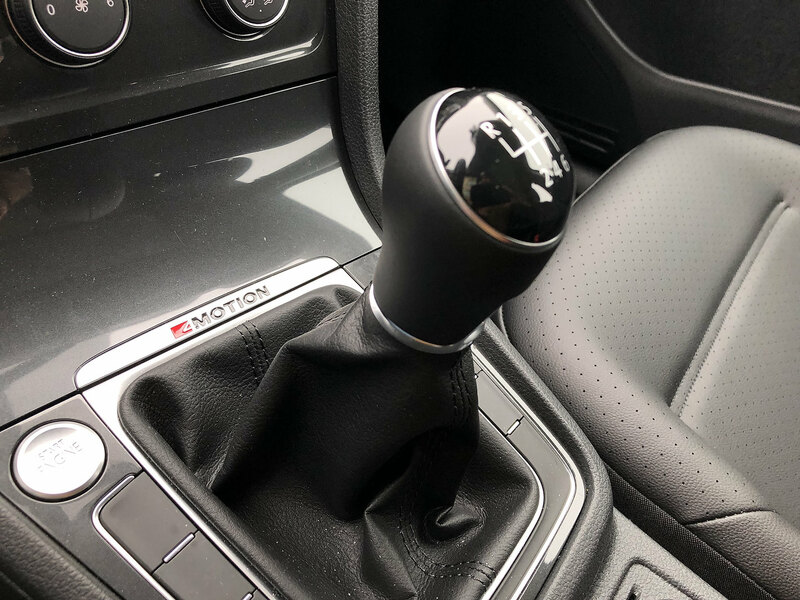 Results have exceeding expectations with 40 percent of SportWagens and Alltracks sold getting a six-speed manual. 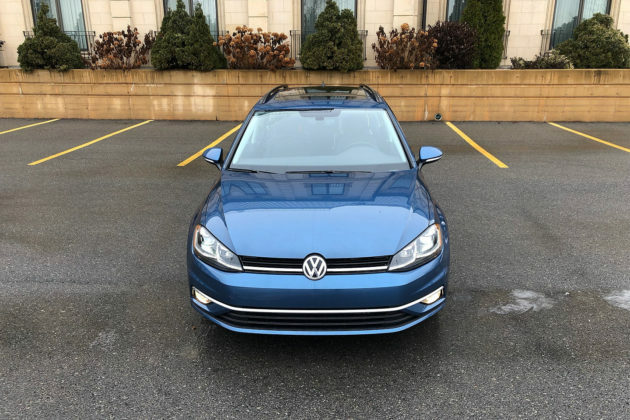 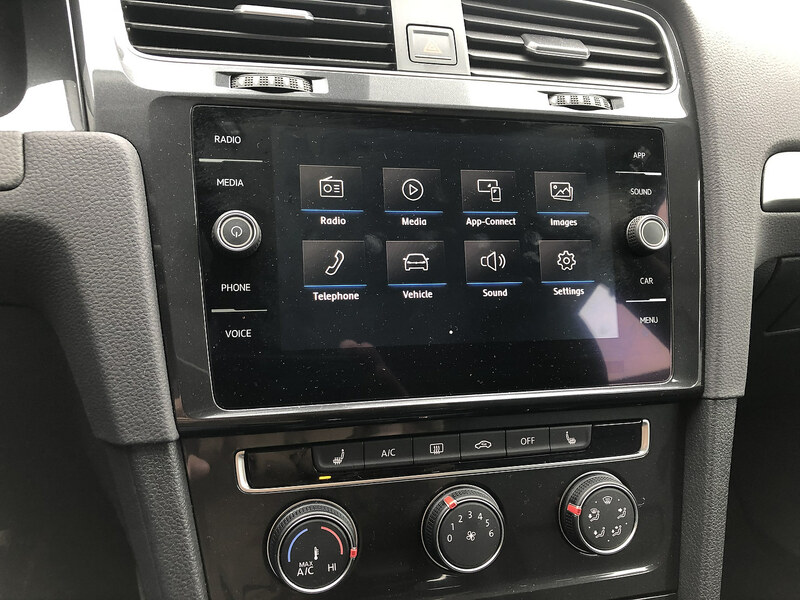 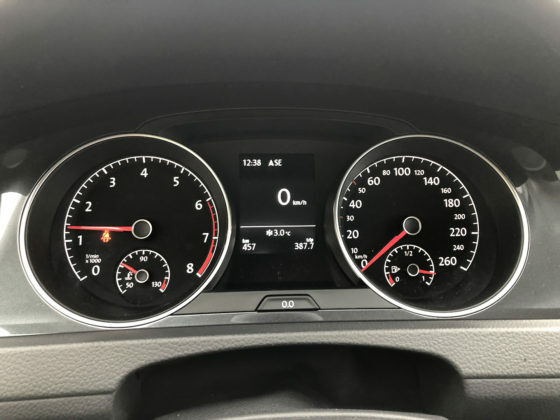 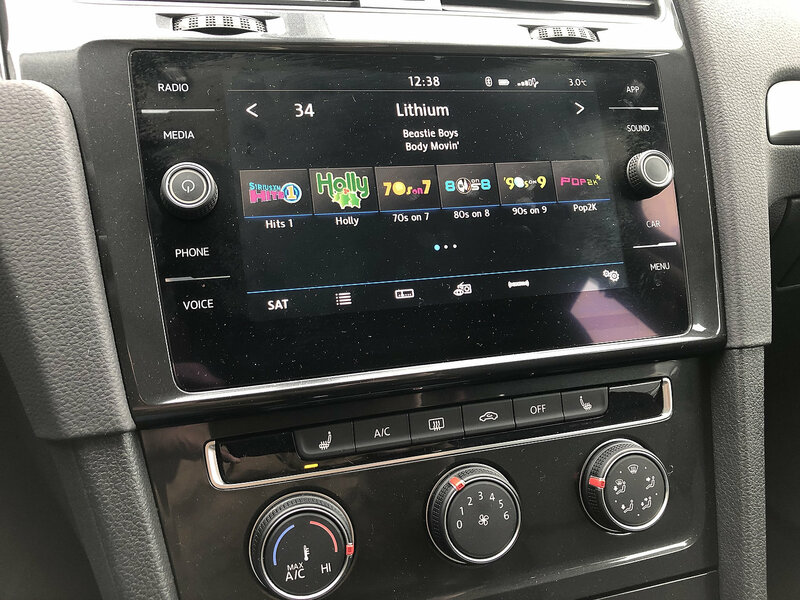 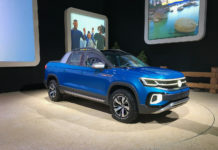 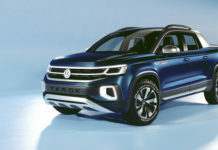 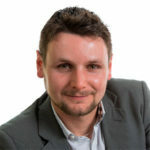 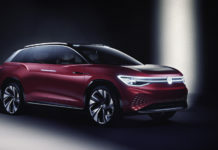 Volkswagen originally anticipated a one in four ratio of manuals to automatics as Thomas Tetzlaf, Volkswagen Canada’s publication relations manager, told the Chronicle Herald. 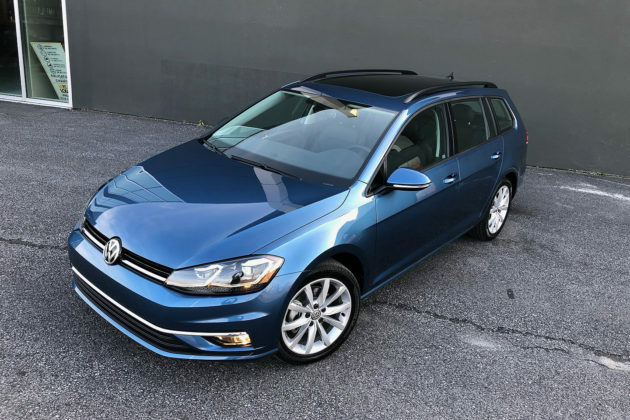 “We are pleasantly surprised. Early estimates pegged the install rate around 25 per cent, but we did not expect or anticipate a 40 per cent rate,” Tetzlaf said. 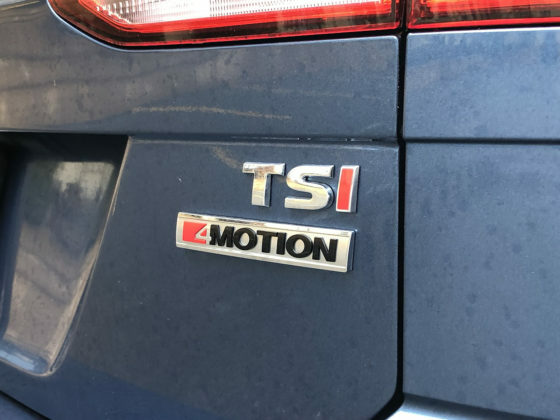 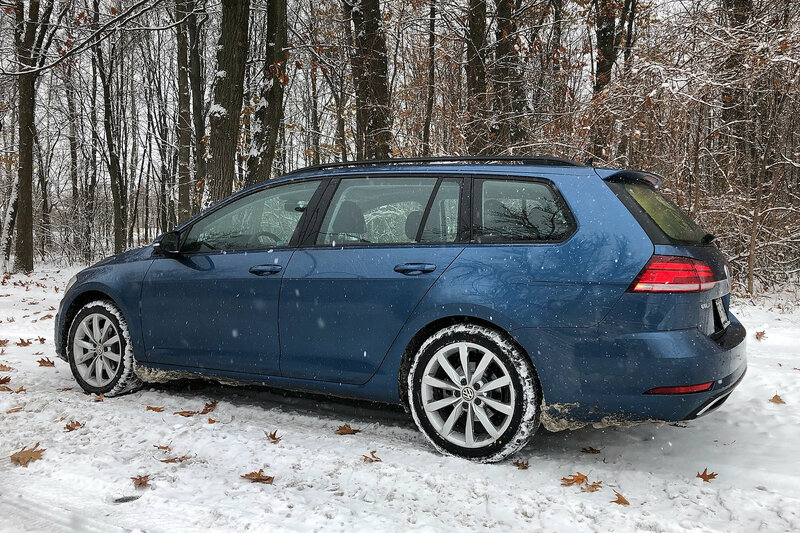 So why are manual 4Motion Volkswagen wagons so popular? 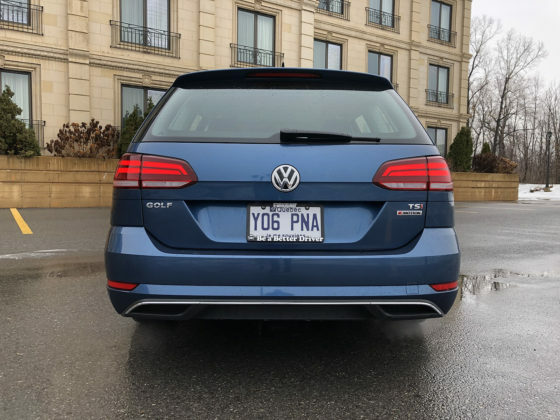 It certainly helps that they basically have no competition. 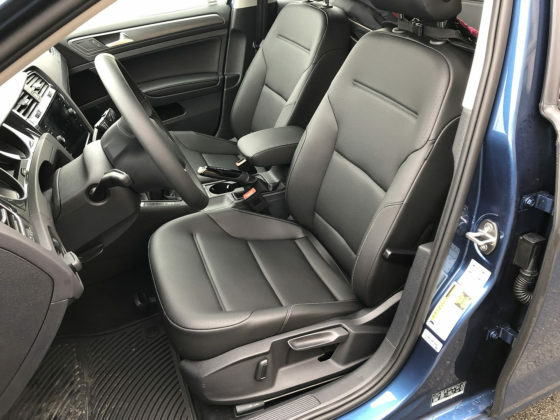 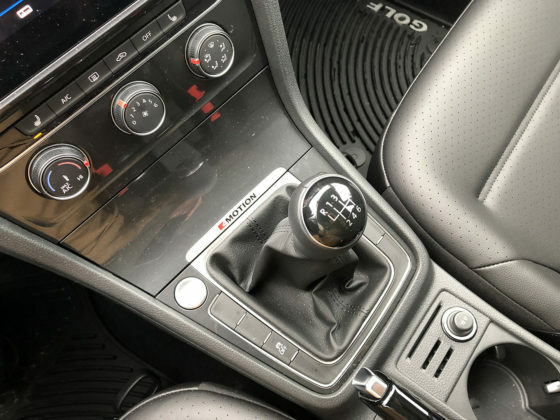 Most automakers are dialing back manual gearbox availability and aside from a Subaru Impreza 5-door, you won’t find many options out there with a do-it-yourself gearbox and AWD. 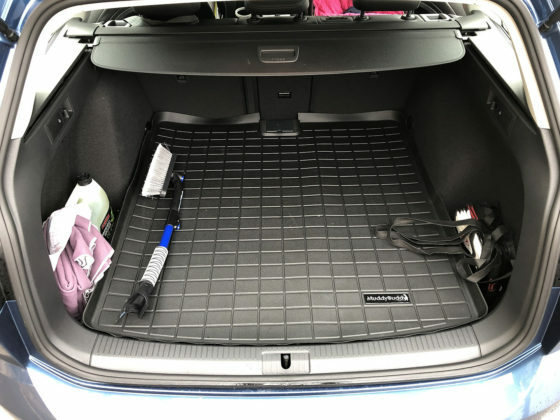 Subaru took the manual out of the Outback and Forester this year and Audi followed suit. 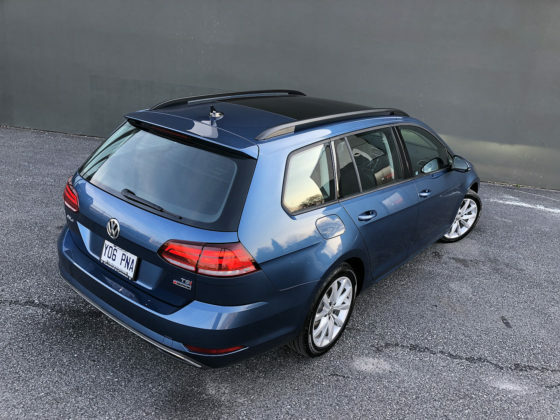 You can’t get a BMW 3 Series Touring with a manual anymore either. 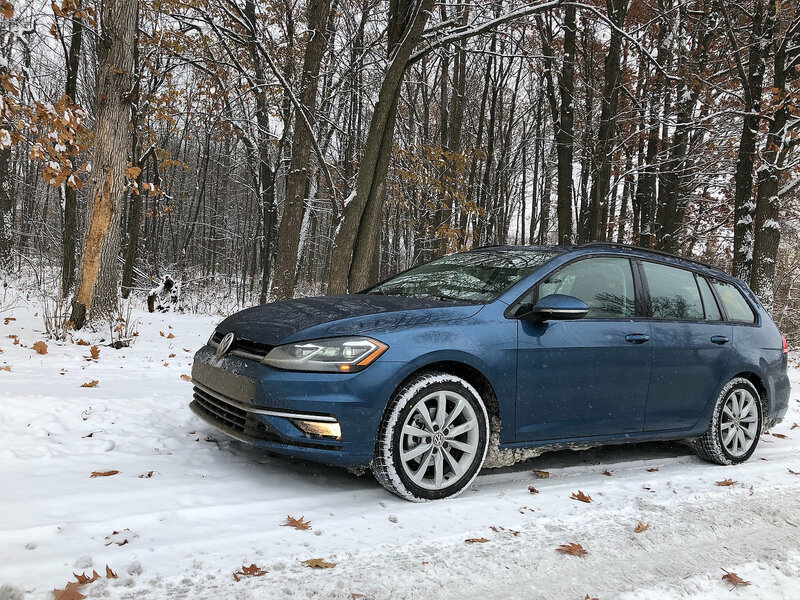 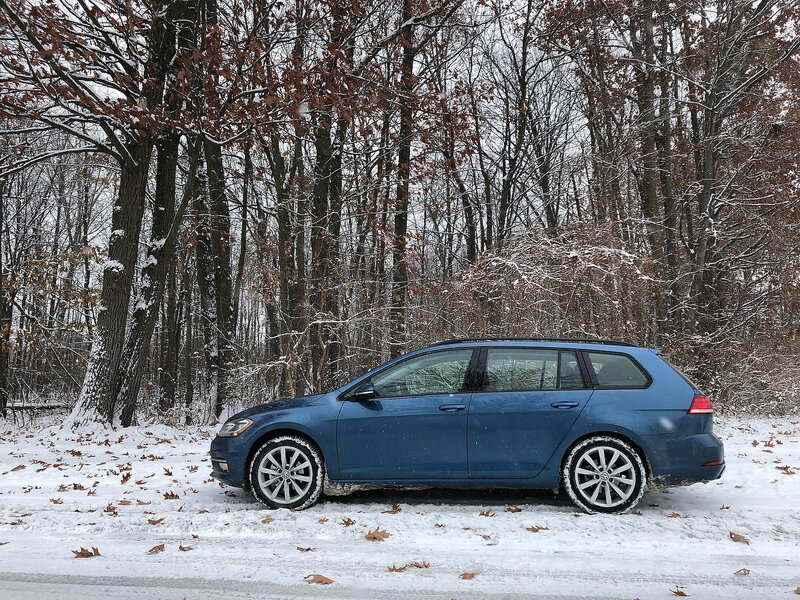 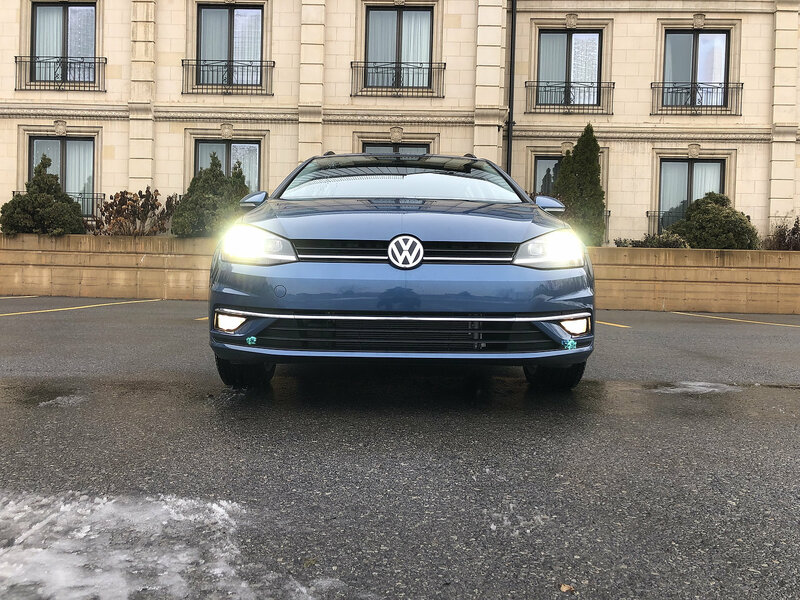 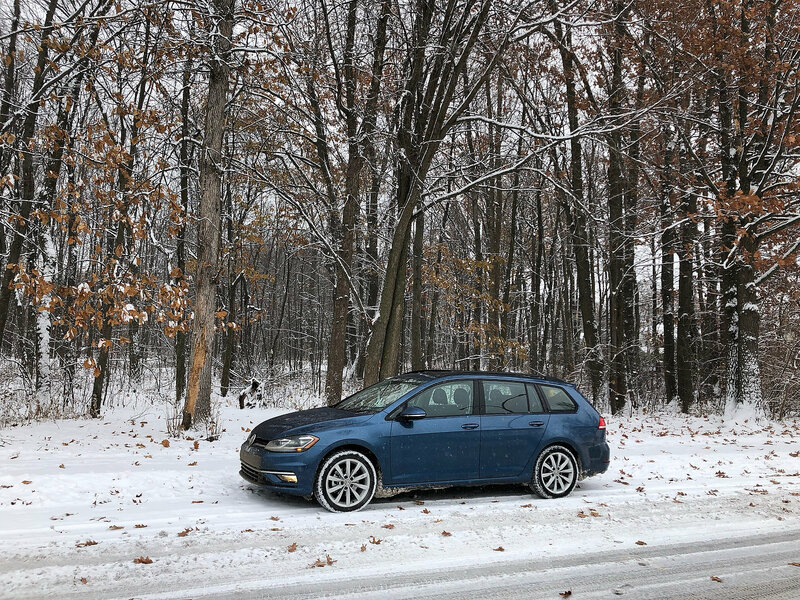 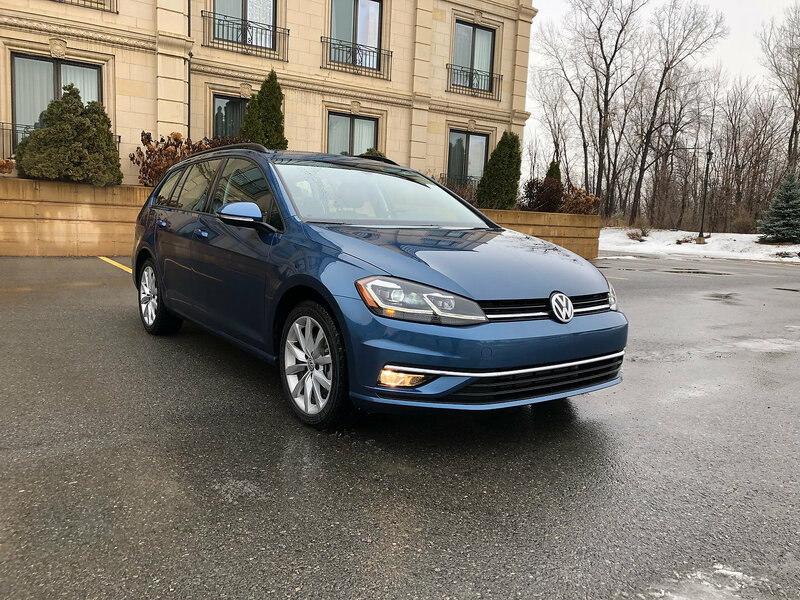 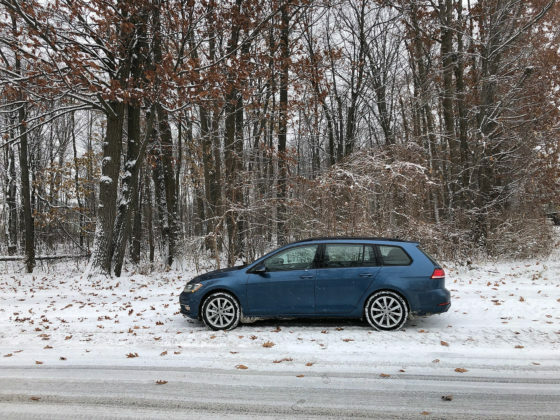 Our very own Matt St-Pierre recently bought a SportWagen with all-wheel drive and a six-speed, and his productivity has gone down proportionally to the amount of snow on the roads outside. 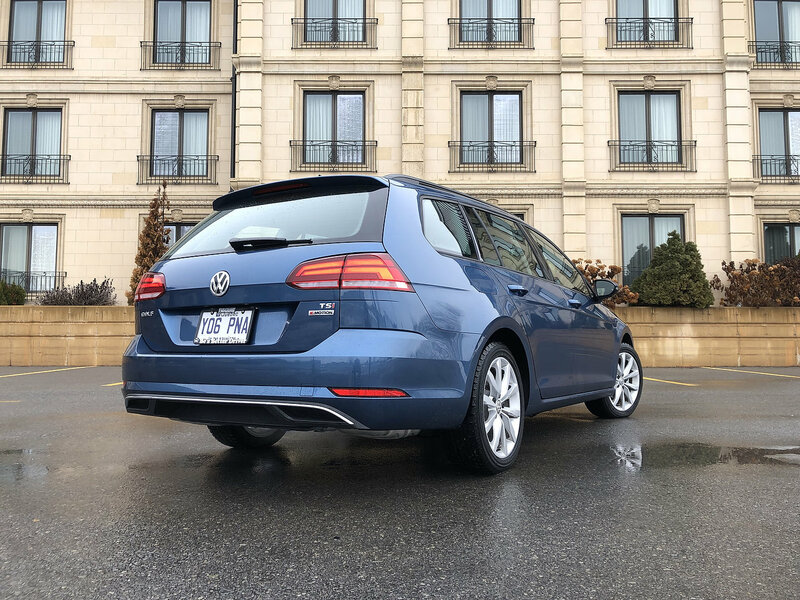 If Volkswagen keeps thinking outside the box like this, something tells us they will always find an enthusiast to sell a car to.